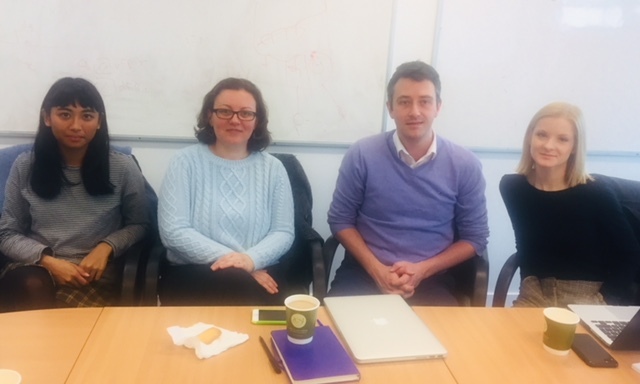 The aim of the NEMO study is to develop an effective antiepileptic drug regimen suitable for treatment of seizures in newborn babies using innovative strategies targeted specifically to the needs and peculiarities of babies. 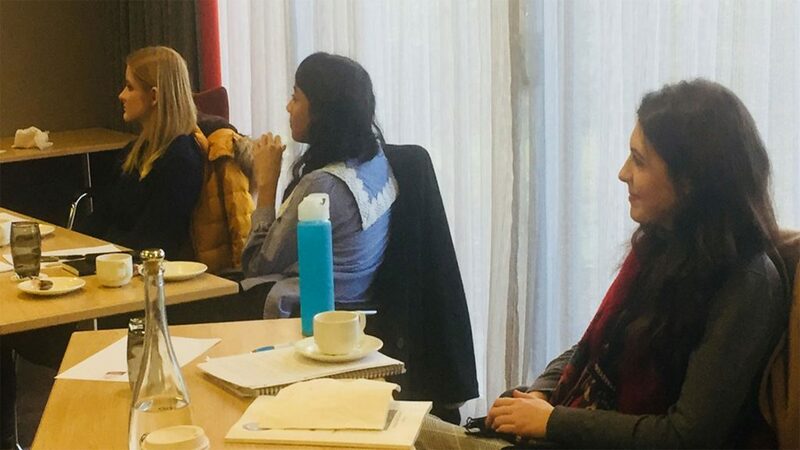 Ireland is at the forefront of research in the neonatal brain and neonatal brain injury, and has collaborative potential to be an international leader in this area. We are establishing the Neonatal Brain Consortium Ireland (NBCI) with internationally recognised multidisciplinary expertise in neonatology, paediatrics, neurodevelopment, family-centred care, clinical trials and methodology, pharmacology, epidemiology, biostatistics, translational research and neuroimaging. NBCI aims to encompass all researchers in neonatal brain injury. Please contact enquiries@nbci.ie for more information and to register your interest. 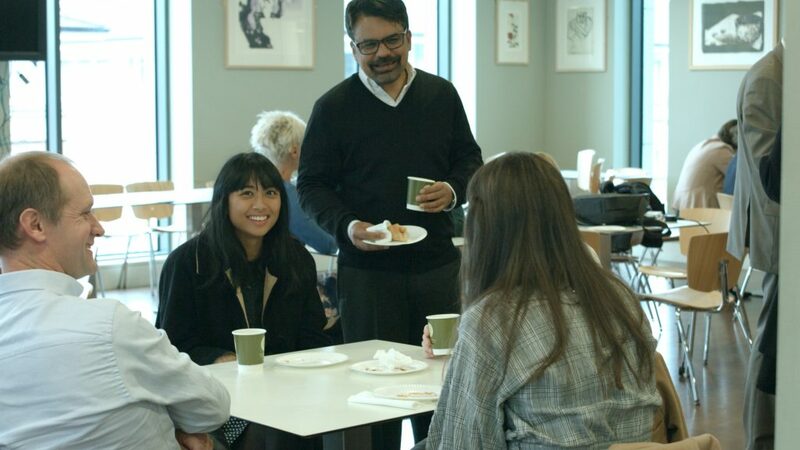 NBCI members are based in the major universities, hospitals and research centres in Ireland, including the Irish Centre for Fetal and Neonatal Translational Research (INFANT). There is a focus on family involvement in research at all levels. This is well demonstrated in the recent award to NBCI of a HRB Collaborative Doctoral Award in Patient-Focused Research for HRB NEPTuNE (Neonatal Encephalopathy PhD Training Network). 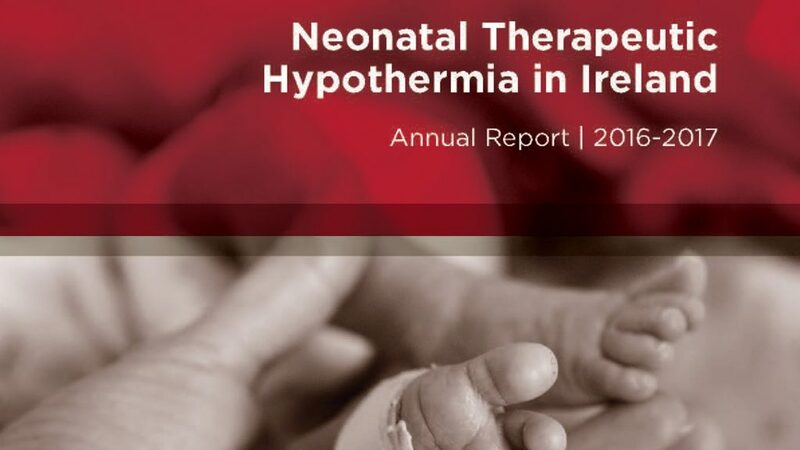 The annual report on Neonatal Therapeutic Hypothermia in Ireland for 2016-2017 has been published on the HSE website. 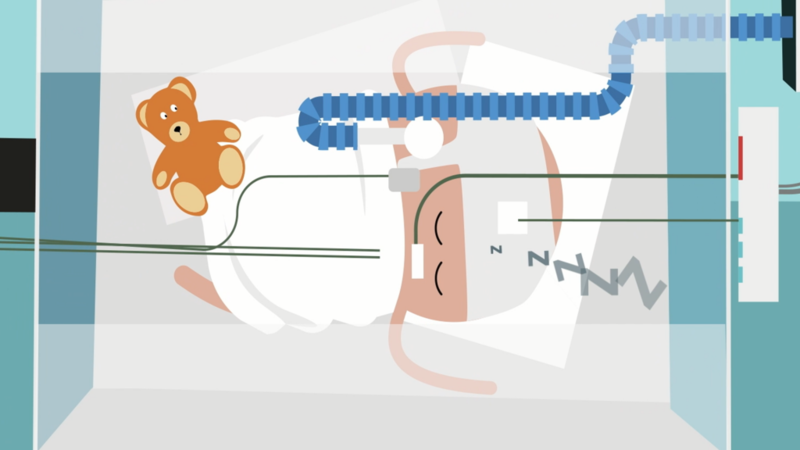 This short animation explains the Neonatal Intense Care Unit to parents. What is Therapeutic Hypothermia? This short video explains how Therapeutic Hypothermia (Cooling) improves a baby’s outcomes. © 2018 NBCI. All Rights Reserved.